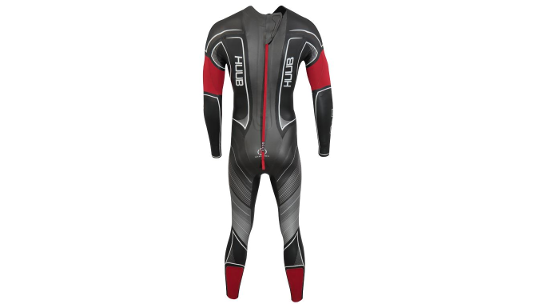 HUUB designed the Archimedes with one goal in mind ... to create the fastest wetsuit on the open water/triathlon racing market. Worn by the three fastest swimmers on the World Triathlon Series circuit (Henri Schoeman, Richard Varga, and Alistair Brownlee) the Archimedes has certainly achieved its original goal. But HUUB can't remain content with that and so they have redesigned the Archimedes in its 3rd edition to provide an even greater level of buoyancy with +43™ Foam, greater efficiency in the catch phase of the stroke with Bicep Release 360™ technology and a unique design and tested fit thanks to the specifically designed pannel thicknesses found on the suit. 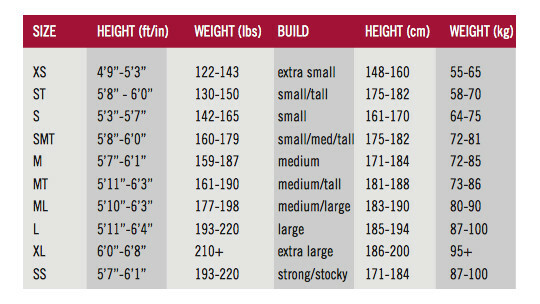 +43™ is the most significant technological advancement in wetsuit materials for over 80 years. Since its inception in 1930, neoprene has been used in many applications. 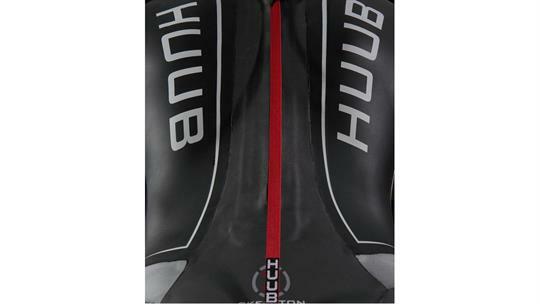 It took until the late 80's for the early triathlon adopters to use versions of smooth skin neoprene but now HUUB has progressed. Neoprene will always have its place… well, for now! The Japanese Yamamoto materials are perfect for stretch and reach zones, coupled with our engineering and design thought process there really is no substitute, but buoyancy proposes a different set of needs. Where buoyancy for swimming wetsuits is concerned, first there was neoprene, then came NBR, now +43% which is 43% more buoyant (than standard neoprene) foam, worth the 80-year wait! 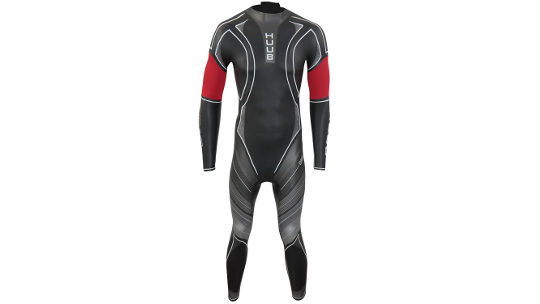 Differing newton values of buoyant materials deliver graduated buoyancy profiles around thighs, hips and lower quads to ensure the correct balance with the bodies center of buoyancy. 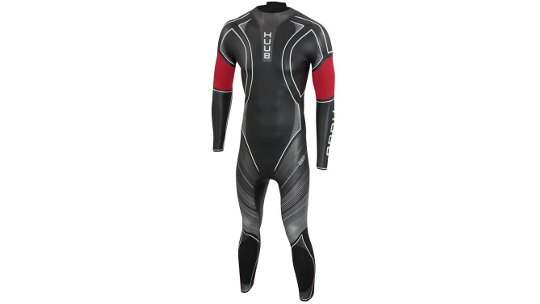 This provides a flatter, more streamlined and faster suit profile in the water, resulting in more buoyancy and a hydrodynamic profile. With the inception of the original bicep release, HUUB were able to assist correct arm positioning and bicep expansion to allow a natural bent arm state for recovery and catch. HUUB have now taken this one step further by also applying this technology to the tricep. With this use of materials (a more relaxed fabric covering) in both the tricep and bicep areas, it offers benefits for arm positioning through the stress of the catch and pull part of the stroke and enhances the recovery phase by allowing a relaxed arm position with a higher elbow and less swing. With less tension, less fatigue, more comfort and more efficient stroke alignment the Bicep Release just went 360.